wake forest university press is pleased to announce new digital editions -- new poems rendered newly available on e-readers (like kindles, nooks, ipads, laptops) everywhere. same great irish poetry -- now as e-poetry! and e-poems! one of the most beloved voices in all of ireland, john montague is a master. speech lessons depicts the many ways in which a voice may be silenced, as well as released. 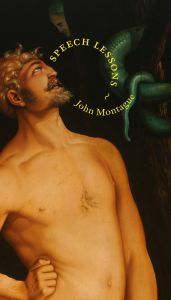 autobiographical poems reveal both his personal history and his country's, with humor, nostalgia, disappointment and affection, and more than a "titter of wit." 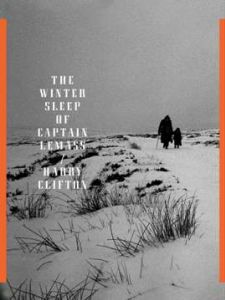 in this new, deeply meditative and wide-ranging collection, harry clifton brings his extraordinary poetic and intellectual gifts to bear on the present state of irish culture. these are both personal and public reflections (on love, marriage, middle age and history) that stake his claim as one of the most significant irish poets now writing.